STATEN ISLAND -- JULY 29, 2010: Alejandro Galindo, 52, (from Oaxaca, Mexico) was attacked in the Port Richmond neighborhood of Staten Island. 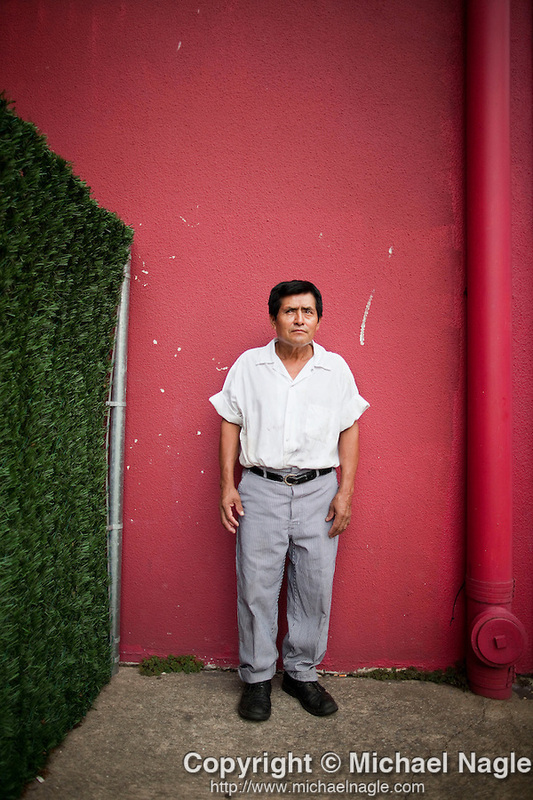 Galindo poses outside of restaurant (not in Port Richmond) on July 29, 2010, where he works as a cook. (PHOTOGRAPH BY MICHAEL NAGLE).